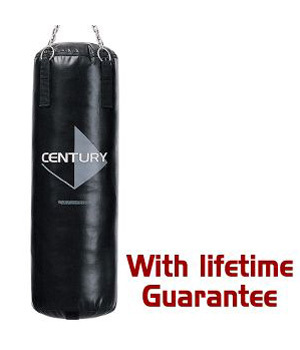 With a Lifetime Guarantee you can’t go wrong with Century’s best selling Heavy Workout Bags. Complete with hanging chains and free workout gloves! Please note, as this is a large and bulky item there will be a £15.00 delivery charge for UK mainland delivery.